Toast men’s fashion with wine and whiskey at Bellevue Square. Tour participating stores offering tastings from 28 local wineries courtesy of Woodinville Wine Country. Plus VIP ticket holders get access to an exclusive lounge highlighting mens styling with whiskey flights, food, tech gadgets, games and a swag bag. General Admission tickets are $25, VIP tickets are $40. 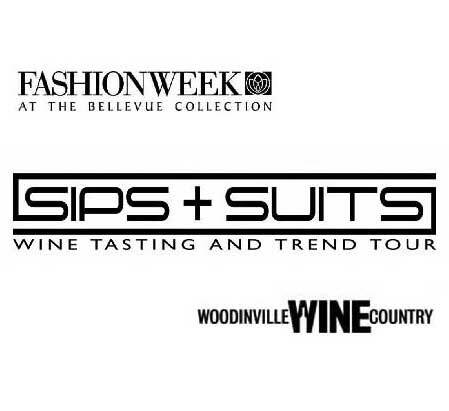 This event is a collaboration between The Bellevue Collection, Woodinville Wine Country, and Seattle Uncorked.